The winter holiday is a time of great joy, family reunion, family bonding, love, recreation, and a lot of food. However, out of all the exciting things that are ushered in by the winter holidays, food is the aspect that some people feel less excited about. 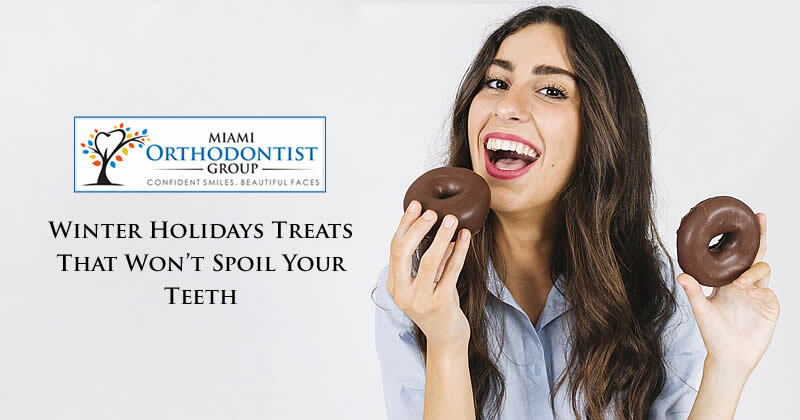 The reasons for this is that many people do not want to eat foods that would supply their bodies with excess calories, due to the fact that many winter holiday foods do not offer health benefits to the body and the teeth. Some of the winter holiday foods that carry with them potential health risks and can be harmful to the teeth are candies, cakes, sugary sweets, sodas, alcohol, pies, meats, lollipops, chocolates, caramel apples, coffee (in excess), crackers, dried fruit, eggnog, nuts, and popcorn. 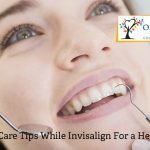 These food can do a lot of harm to the body and the teeth; and for people who are undergoing orthodontic treatment and have braces fixed, they are highly prohibited because they can cause their braces to come off, prolong their treatment, or worsen the condition of their teeth. What are the winter holiday treats that will not spoil my teeth? 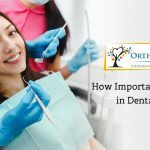 There are many treats that are good for the teeth, but they are not as much as the treats that are not good for the teeth. It is antibacterial and helps make our mouth less acidic. By raising the pH in the mouth, it lowers the risk of tooth decay. It also contains protein and calcium, both of which strengthens the teeth. Almost all vegetables are good for the body and the teeth. They contain lots of vitamins and nutrients and they help remove plaque. Lean protein such as skinless turkey helps strengthen the teeth. 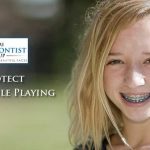 Most of the winter holiday treats seem to be on the bad side for the teeth; however, for protecting the teeth, the keys to eating any food during the winter holidays (especially for people undergoing orthodontic treatment) are moderation, less or no sugar, and consumption of foods that are soft on the teeth.